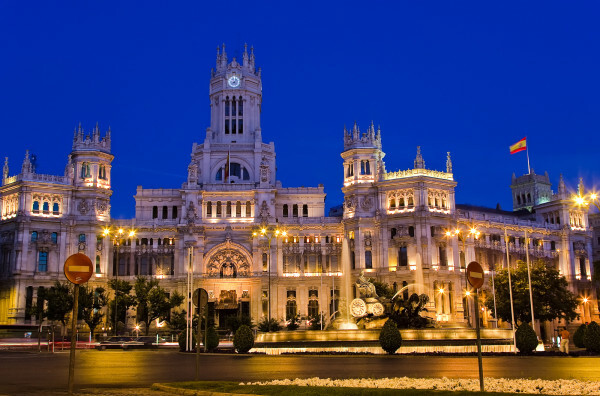 Madrid is the capital of Spain and the home of the Spanish monarchy, as well as the political, cultural and economic center of the country. It is the third largest city in the EU, after Paris and London. Madrid is one of the top destinations in the world for art lovers. Be sure to visit the Golden Triangle of Art, which includes the famed Prado Museum, as part of their time in the city, and right next to the Prado is the gothic St. Jerome Church, built in the 15th century as part of a vanished monastery. Lelise is a dining experience for those who wish to sample local and regional cuisine. Their excellent food, extensive wine list and friendly atmosphere make for a wonderful gastronomical experience that won’t cost a fortune.